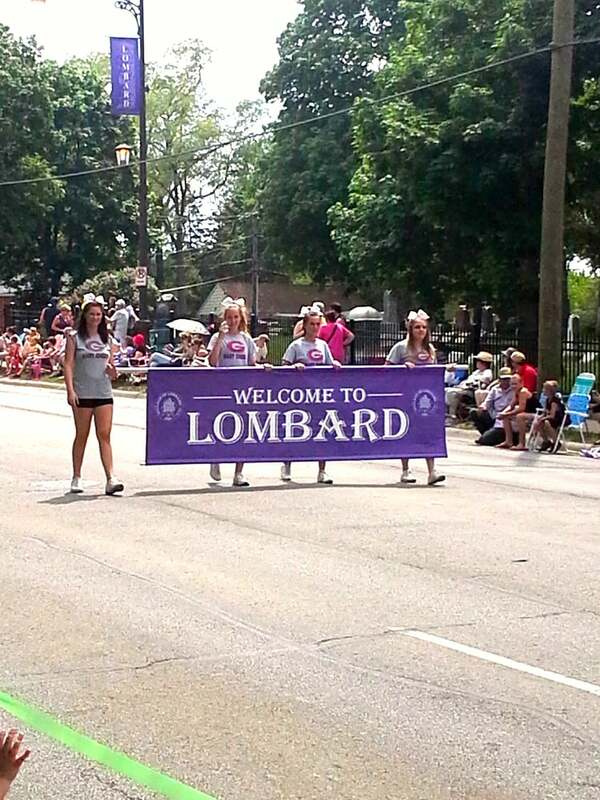 Lombard Lilac Festival Parade - Since 1929! 2019 Lombard Lilac Festival Parade! The Lombard Lilac Parade Committee would like you to thoroughly enjoy your Parade Day. The Committee, in cooperation with the Lombard Police Department, is asking you to be vigilant of any suspicious activities and notify a parade official or police officer staged along the parade route if you witness anything out of the ordinary. Parade Applications now being accepted! 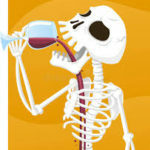 The Fall Haunted Wine Walk & Shop was a great success! 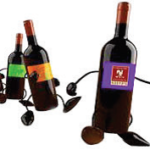 Special Thanks (again) to Famous Liquors for the wine, to MWD Photography for being the registration location and all the tasting locations. The Spring 2019 event will be May 4, celebrating Lombard's 150th Birthday. Want to help plan the Lilac Parade? The response has been wonderful, Thank You, Lombard!